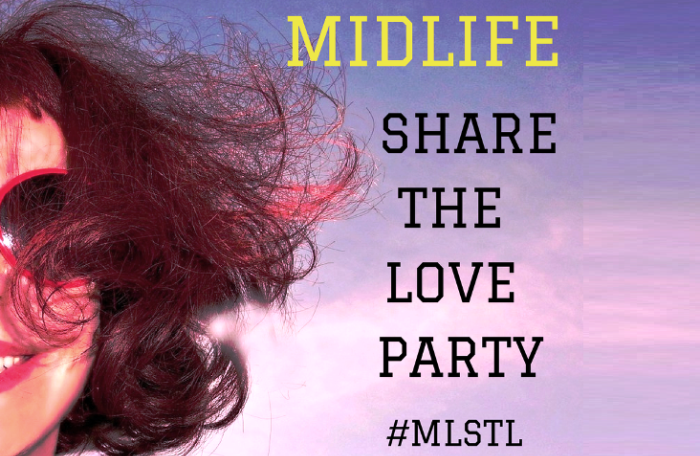 Welcome to our EXCLUSIVE Midlife Share The Love Link Party Number 35! This is a party that's about generously supporting and encouraging each other's blogging journey. I have a question about the guidelines. I love this link-up and try to visit and comment on as many of the websites as I can (I follow many of them anyway). But, I hesitate to add my own link because I don't use other social media platforms for my blog and can't fulfill the "You MUST commit to sharing AT LEAST FIVE other linked posts on social media - or your post will be removed." Your Link Party, your rules, so I don't have a problem if that disqualifies me, but I was wondering if there was any flexibility there. Thannks for hosting and I hope that you have a wonderful week. Love posting here. 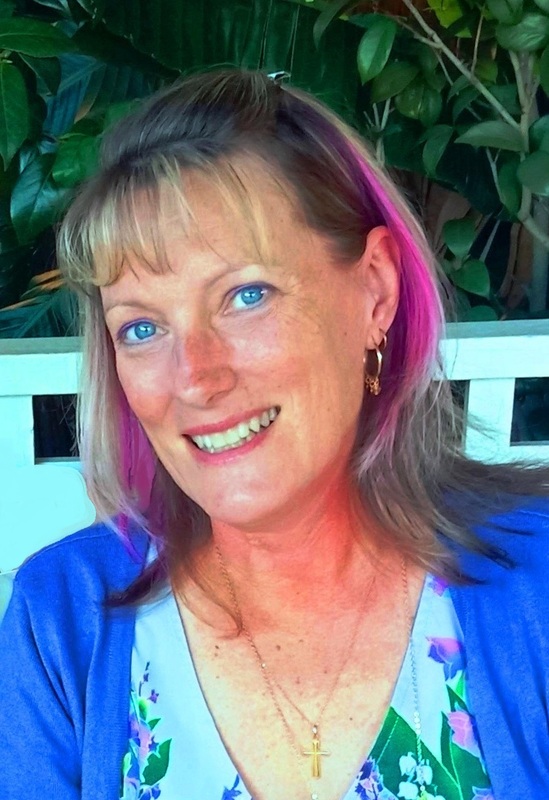 Thanks for the link up Leanne!